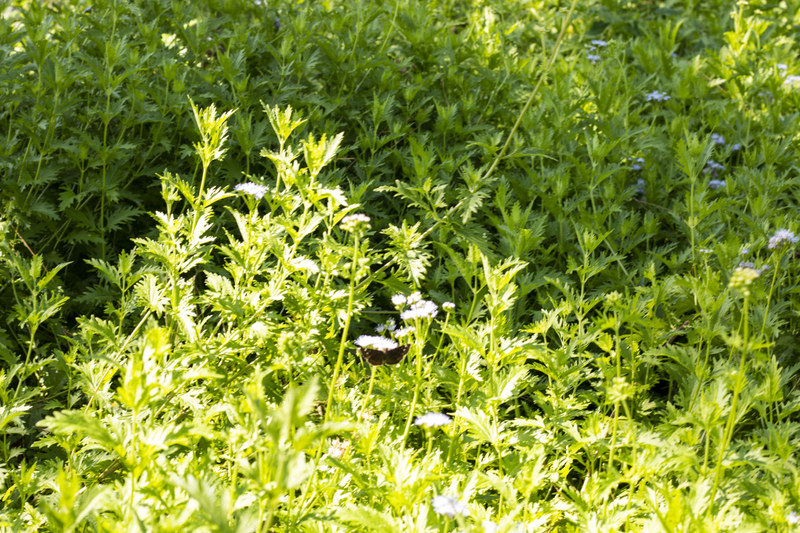 Efforts to save the monarch butterfly from extinction continue with the help of South Campus and the community through cultivating preservation areas. The monarch butterfly population has declined 90 percent over the past 20 years, said South’s French associate professor Floreen Henry. The species is a pollinator of many types of wildflowers. A monarch is attracted to milkweed plants and flowers in the preservation area on South Campus. Milkweed is the only host plant of monarch butterflies. South Campus president Peter Jordan pledged on Earth Day 2016 to aid in the preservation of the monarch after being approached by faculty and staff, Henry said. Preservation areas are key as the area around South has been a part of the monarch migration pathway for over 50 years, Henry said. Milkweed planting in these areas is important because milkweed is the only host plant for the monarch, she said. 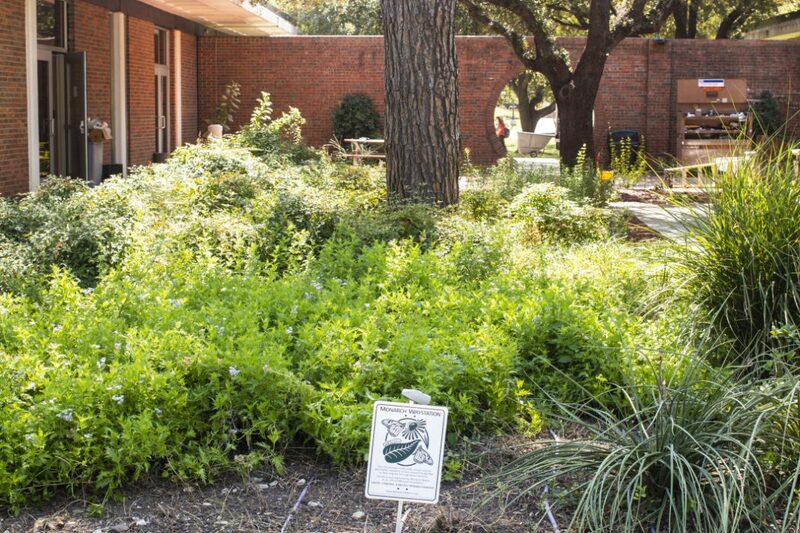 “Prior to Earth Day 2016, there was no milkweed on campus, so the South Campus French club, La Société Francophone, made the first donations of 10 milkweed plants to campus,” she said. This monarch waystation “provides milkweeds, nectar sources and shelter needed to sustain monarch butterflies as they migrate through North America,” the sign reads. Mayors and county commissioners have been invited to the upcoming Mayors Monarch Summit, Henry said. Plans and initiatives for preserving the monarch butterfly and how the public can assist will be discussed. 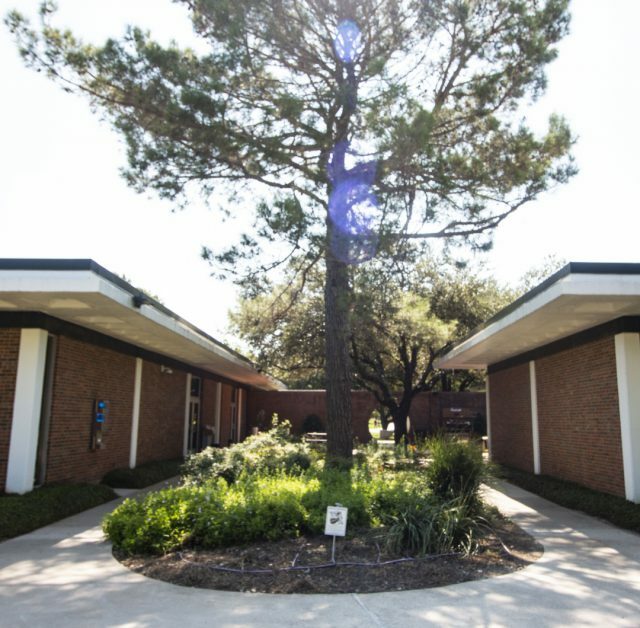 The summit takes place noon-1:30 p.m. Sept. 20 in SETC 1110, and it involves all TCC campuses and Tarrant County, Henry said. 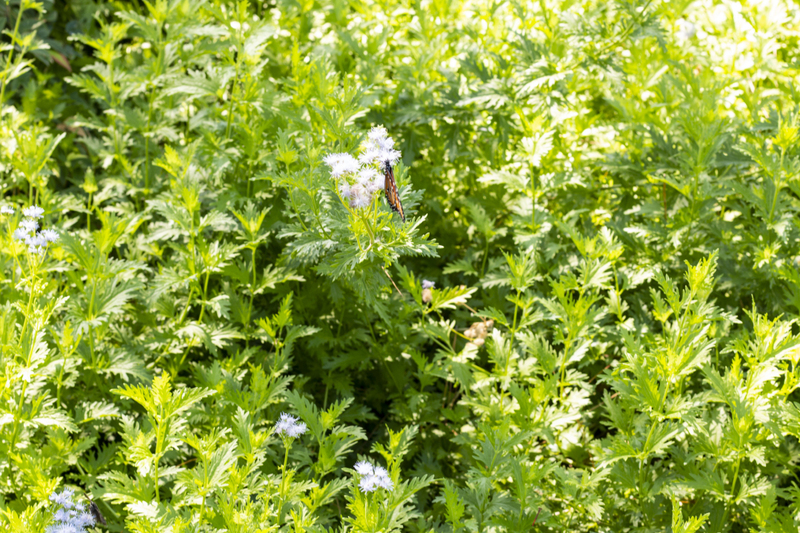 A monarch butterfly tends to the flowers in a preservation area on South Campus. The monarch butterfly population has declined over the last two decades. Students from all disciplines are invited to get involved so any student can get engaged in projects which contribute and help get out the information. “The results of this summit may have a direct impact on the future of our local food supply and possibly influence other communities as well,” Henry said.